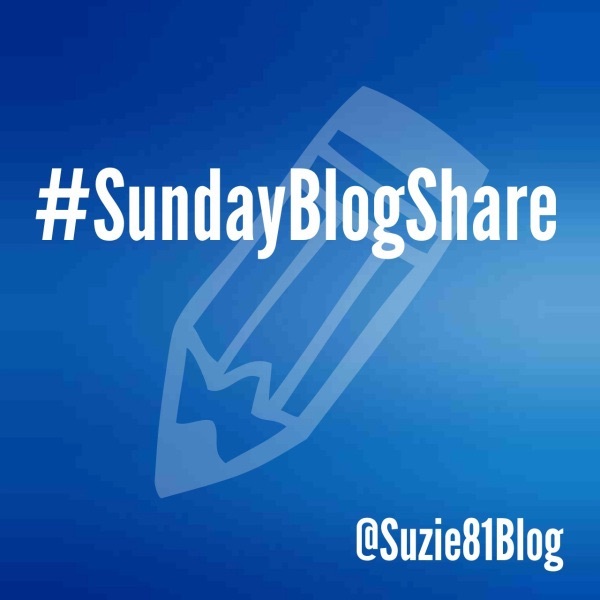 Share Your Blog With #SundayBlogShare! In November 2014 I started a hashtag – #SundayBlogShare – that allowed bloggers to share their links and meet new people. 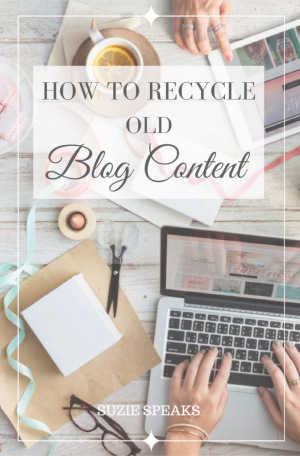 It was not a new idea, I had been participating in similar link ups hosted by other bloggers throughout the year, but I found it to be really useful when networking and getting my posts out to a wider audience. Eight months later it has become the biggest Twitter party of the weekend (to my knowledge anyway), with hundreds of bloggers around the world sharing thousands of links each Sunday, and it now trends on a weekly basis. I’m still in awe of how much it has grown, and I’ve been lucky to have found wonderful new blogs that I follow on a regular basis. Post your blog links to Twitter using the hashtag #SundayBlogShare and enjoy! If you include my Twitter handles (@suzie81blog or @SundayBlogShare) in your post I can retweet it for you too, although please note I reserve the right not to and won’t be able to do every single one. Your posts can cover any topic and you don’t have to follow my blog or any associated social media accounts. You can participate if you have been blogging for days, months or years and it’s a brilliant opportunity to develop your social networking skills and boost your traffic and following. Hi George – thanks! 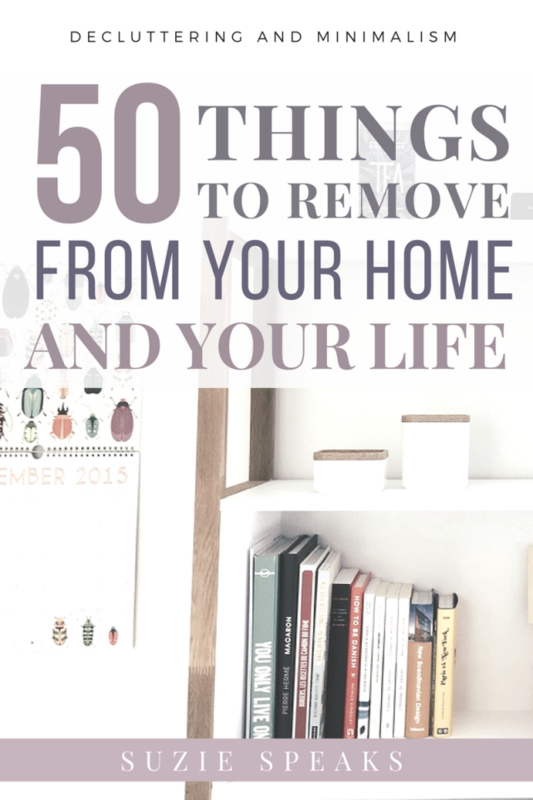 Feel free to share a blog link and read lots of other posts! It’s nearly 7.30pm on Sunday night here. I only get a few hours but it’s fun. Wow I didn’t realise there was such a time difference! Hey we’re ahead of the game down here!! Hey Suzie, thanks for participating in this. 🙂 Tony. 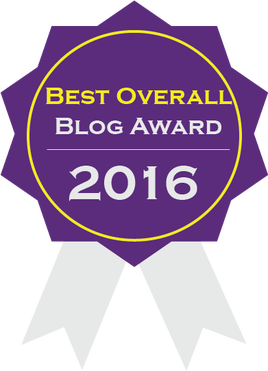 You’re welcome – I created it so lots of bloggers could share their links, and i’m glad you enjoy it! Amazing idea! 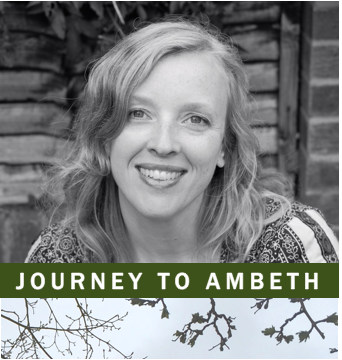 I tweet at rutheclements86 – mostly about experiences of divorce, moving on and leaving teaching for working in London. Love being part of a blogging community! You’re welcome to join at any time! Feel free to at any point my lovely! Hey Suzie! I’m going to join in today! I’m @SamaraSpeaks. Thanks for hosting the coolest party on Twitter! Thanks my lovely – haven’t spoken to you in ages – hope you’re doing well! Cheers Suzie, you deserve a medal for your services to blogging. I’ve not yet managed to participate in #SundayBlogShare as fully as I’d like to at the time due to always working a long shift on Sundays but it’s a great initiative and I’ve found some really great posts via the hashtag. Thank you – hope you found new blogs to follow! Thank you for setting out the boundaries. I wasn’t sure and will now participate with more confidence. I’m looking forward to this Sunday. Thanks April! Hope you have a good time! Thanks so much Joy – I had such a blast yesterday! And now I’m looking forward to next week!